You've heard me say it before: folk music is about as enjoyable as yanking out your own fingernails with a pair of rusty needlenose pliers. Usually. You can thank Halifax/Montreal's Gabrielle Papillon for that new added qualifier. Her new album The Currency of Poetry (out October 11th) is far from the typical folk snooze-fest. What separates Papillon from the folk pap is that she doesn't view melody as the enemy. A slight nod to pop sensibility, and a keen sense of harmony, go a long way for her. Songs like "Paddle and Row" and "Dust To Gold" prove that you don't need a lot of instrumentation to add a memorable hook to your song. Papillon accomplishes much with just a guitar strum and the occasional banjo part. The lyrics and themes on the record are very Canadian. Prairie imagery dominates "On the Banks", making it seem almost like a Neil Young acoustic number, if Young sang on key..and was a woman. The vocals on the album are strong as well. Papillon's lyrics come through crystal clear. It's not a powerful voice, but it is incredibly well-matched for her musical style. The standout vocal performance comes in the touching "One Small Frame", a track on which Papillon sounds almost Feist-like. In the end what Papillon has taught me is that it's not folk music that I have a problem with, it's that too many musicians do it oh so poorly. 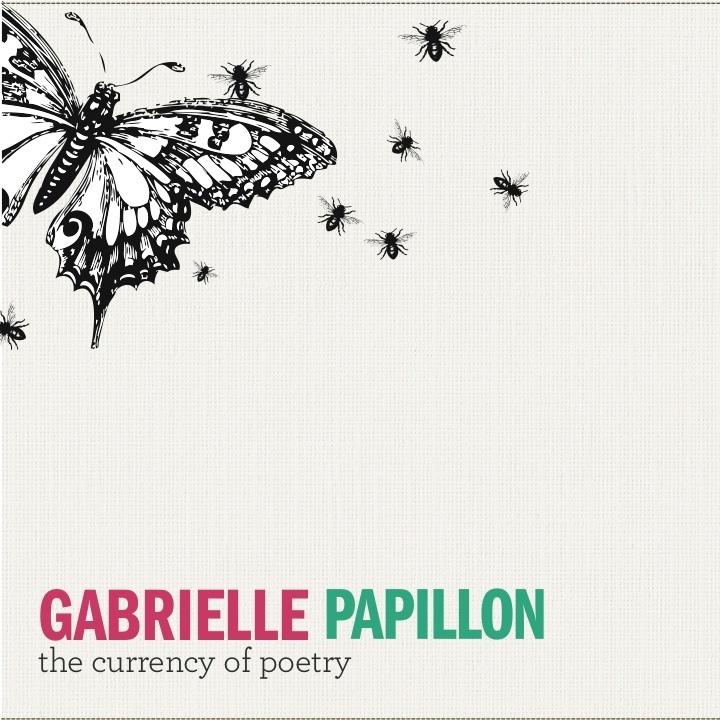 Gabrielle Papillon plays The Supermarket in Toronto on November 16th. Best tracks: "Dust To Gold", "Outlaws and Criminals"